Oliver Siefert studied trombone with Professor Branimir Slokar in Trossingen and Berne. In addition, he also studied with Professor Lutz Lutz Köhler, Berlin and Dr. Edward Tarr, Basel. Oliver was a member of the “boys German Philharmonic Concert Halls” and won 1988 the German university competition as well as 1992 the international music competition “Prager spring”. Oliver was a member of the Jungen Deutschen Philharmonie. He won the 1988 Deutschen Hochschulwettbewerb competition and the 1992 Prague Spring Competition. Beside numerous solo concerts, he has also recorded a CD as a member of Blechbläser des RSO Frankfurt. He is also a founding member of the Datura Trombone Quartet. Since 1997, Oliver has performed many duo concerts with Harfenistin Maria Stange. Oliver has served as director/conductor of the trombone class at the college of music in Basel since 1999. 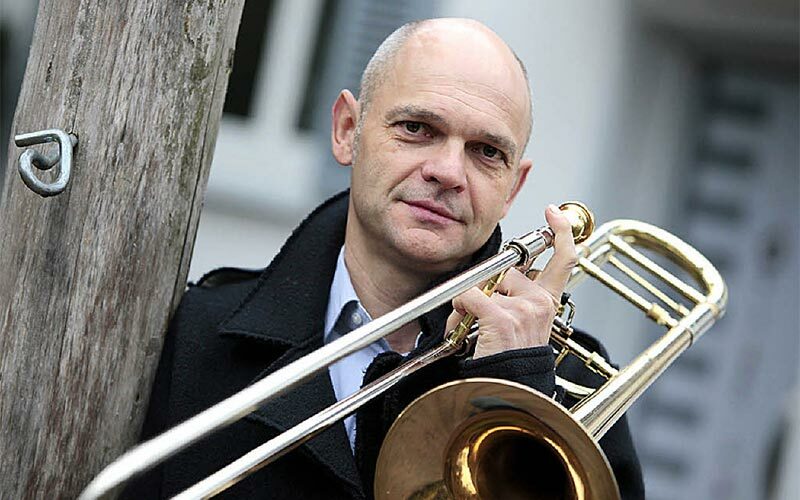 In October 2003, Oliver Siefert was appointed as Professor of Trombone of the National University for Music and Representing Art in Frankfurt/Main.